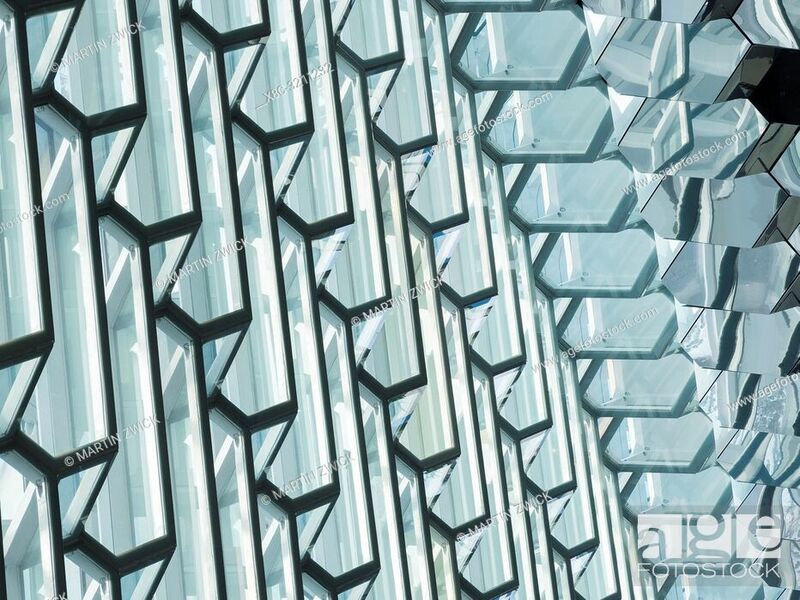 Foto de stock - Harpa, the new concert hall. Reykjavik, the capital of Iceland during winter. Northern Europe, Scandinavia, Iceland, February.